Have you ever found yourself wishing you had an ‘emergency locksmith service near me’? If so, you’re not alone! Every day, there are hundreds of cases, where people are locked out of their homes/vehicles, or find themselves in inconceivable situations where there’s no hope of redemption except through a locksmith’s assistance. Most do not find the assistance they need, and a few that do, do not get it on time or are overcharged. With so many locksmith agencies making over-the-top claims through flashy adverts, how do you pick out the best ones? Thankfully, you don’t have to be at the receiving end of unreliable, misleading and money-minting locksmithing agencies, when you’ve got Littleton Lock And Safe as the emergency locksmith service near you. We can’t magically teleport ourselves to your location – no one can. To be your nearest locksmith, we knew we had to expand our base throughout the entire Littleton, CO region – and that’s exactly what we did. Through our strategic business planning, we’ve set strong points of presence throughout the locale. This enables us to be the locksmith who’s always just a few minutes away from where you are. If you thought that the service spectrum of an ‘emergency locksmith service near me’ would be limited, you couldn’t be more wrong. Do you need new transponder keys made in a short span? Are you looking for a security audit to be carried out at your property on an emergency basis? You name it; and we can do it. From door installation to key cutting, we undertake a wide range of tasks. No, if you hire us, you don’t have to pay a penny extra as opposed to what you’d pay during standard hours. Call us at 2 pm or 2 am, in an emergency or for regular upkeep – our rates never fluctuate. In fact, if you’re still apprehensive, call us on 303-357-7642 and talk to our experts for an upfront price. 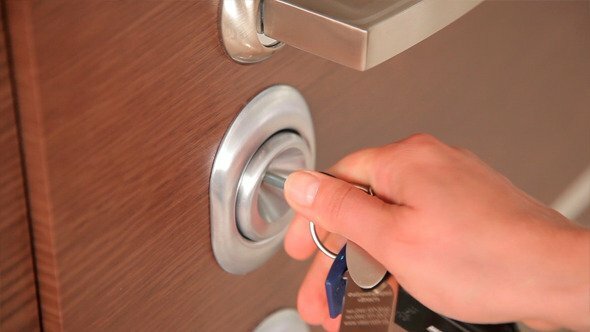 We’re not only the best emergency locksmith near you but are also the most affordable!